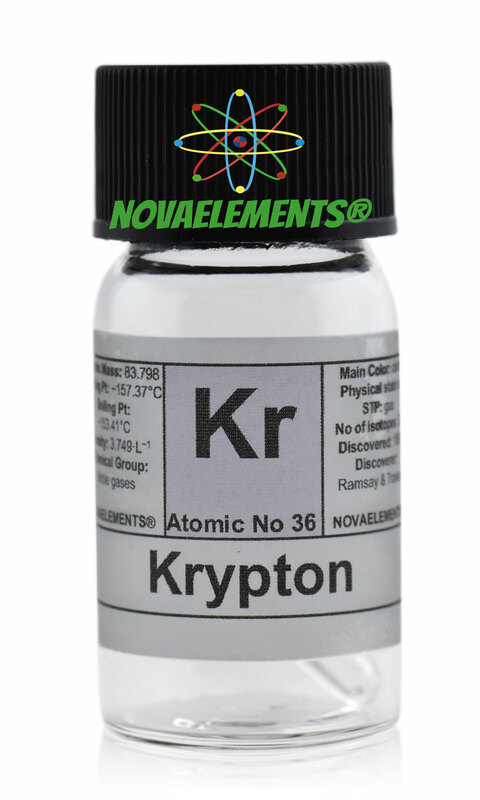 Kripton is another noble gas element with chemical symbol Kr and atomic number 36. 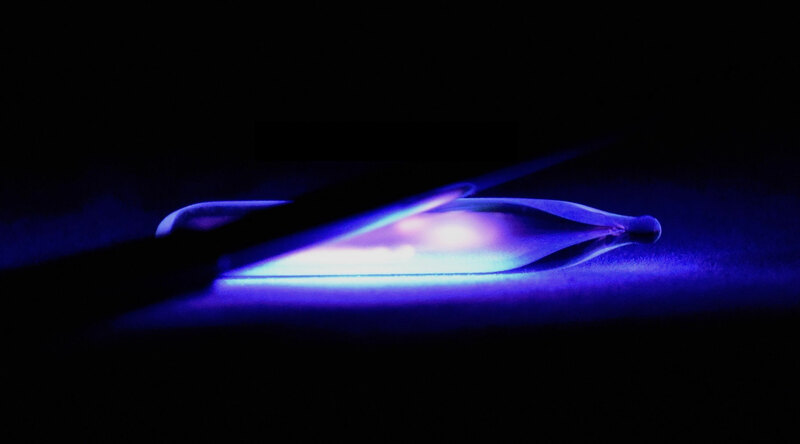 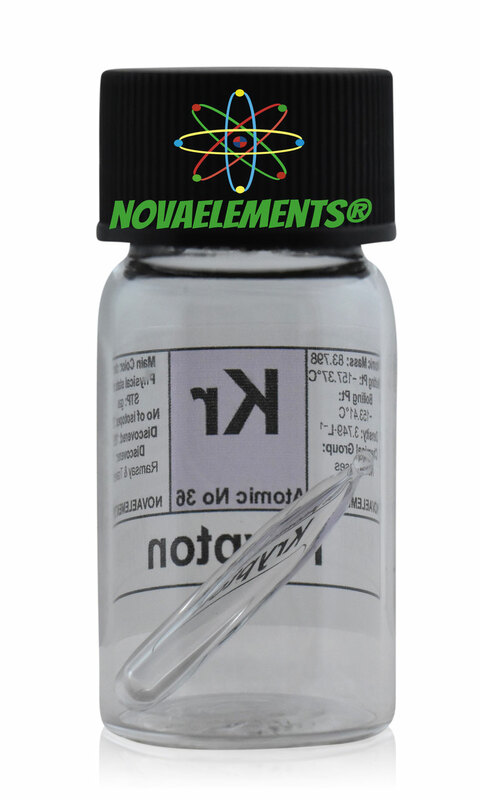 It is a colorless gas at normal pressure and temperature, represents an inert gas. 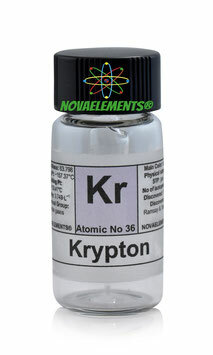 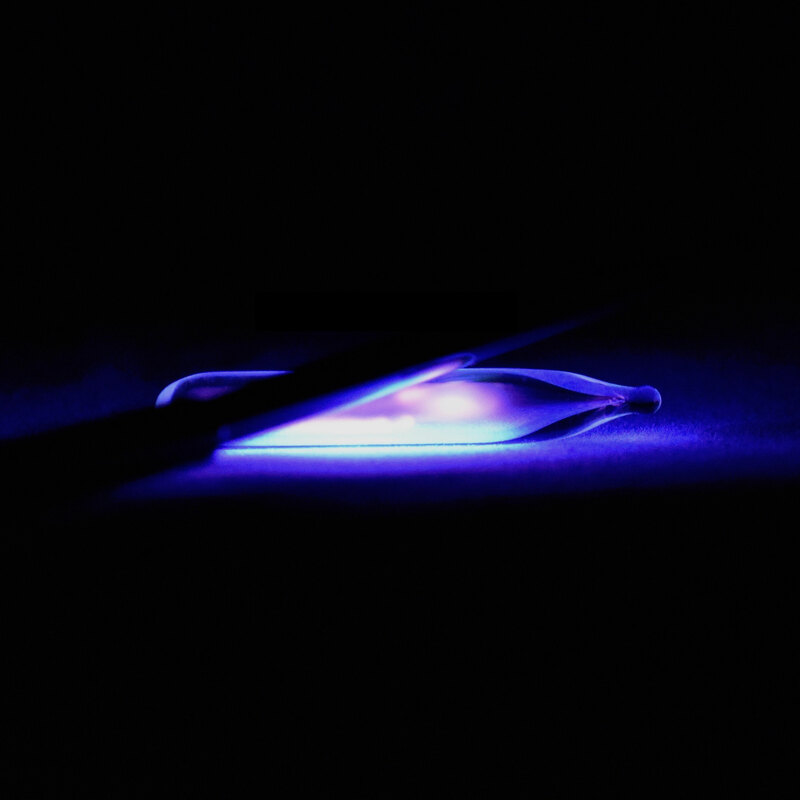 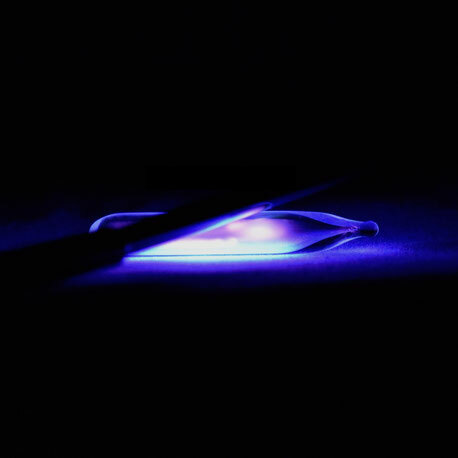 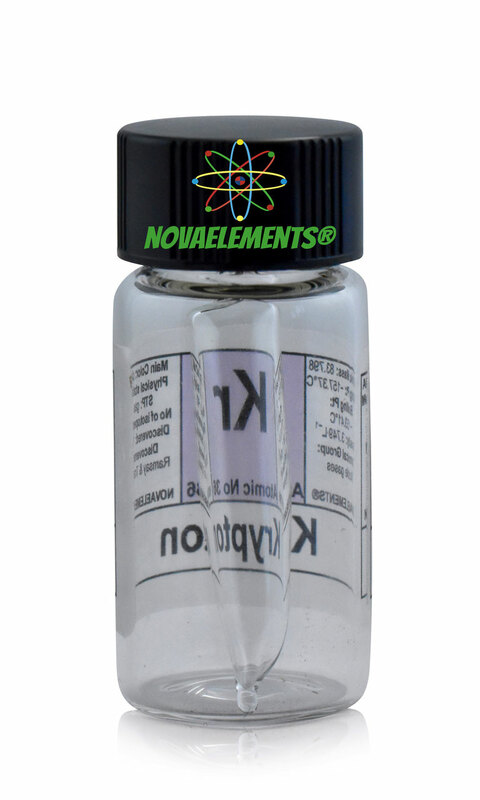 High purity Krypton gas filled in mini ampoule inside a glass vial, pure krypton element sample.